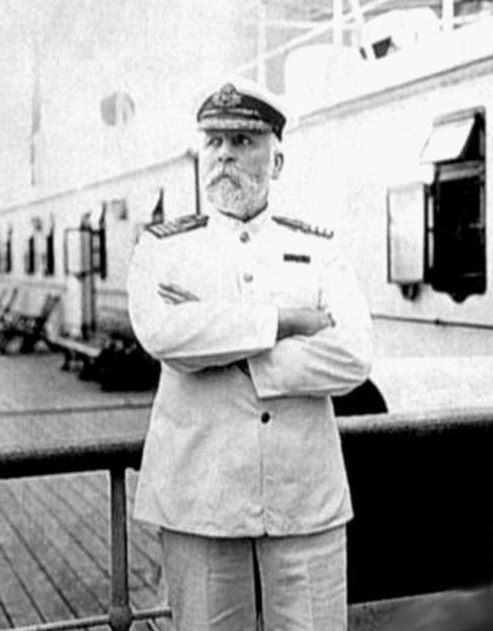 TITANIC: History's Most Famous Ship: What Happened to Captain Smith? What Happened to Captain Smith? All that we do know is that the most favored captain of the White Star Line went down with Titanic. 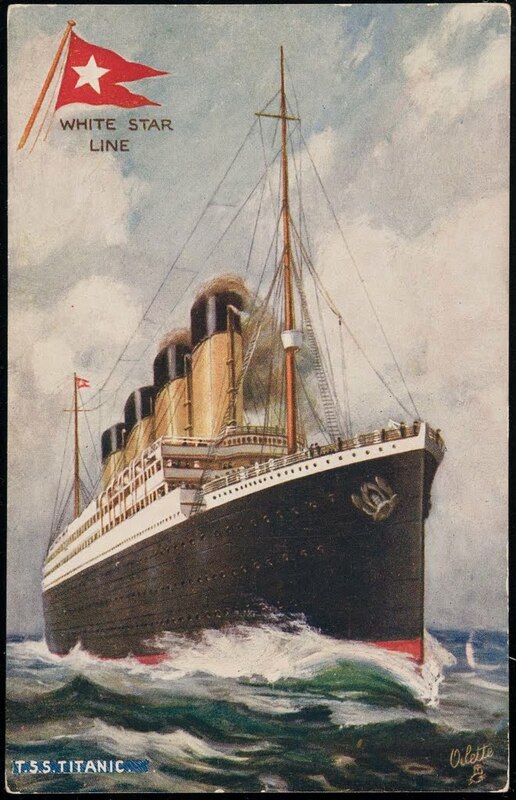 There are testimonies from the passengers and crew regarding captain Smith's last moments on Titanic. 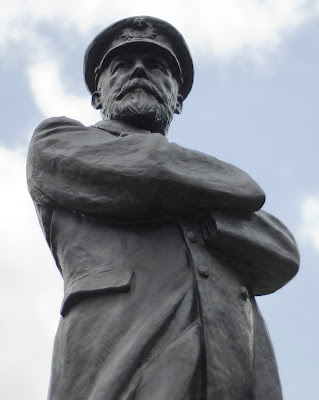 Some of the testimonies from the crew state that they remember Smith telling them to "Be British", or once the last of the lifeboats had left, "It's every man for himself". Some said that Smith didn't say anything at all and appeared to be in a state of shock. We look back now and wonder if it is possible that Smith may have had some kind of mental collapse. Once he realized that his brand new ship that was designed to be unsinkable, was going to sink with only enough lifeboats for half of the souls on board, that rescue would not arrive in time, and that 1,500 people were going to die under his command... It may have too much for him. Not only that, Titanic only had an hour or two stay afloat, and he had to make sure that his crew had all of the 20 lifeboats uncovered and swung out. That all the passengers were organized and loaded into the lifeboats, and that the lifeboats be lowered safely to the uncertain North Atlantic waters. All while maintaining order while the largest and most advanced ship in the world sank beneath their feet. It was simply too much for one man to handle. There are other testimonies that state Smith's final moments as Titanic went down. Some state that Smith wandered off to the wheelhouse, while others say he was actively present in the wireless room. Wireless Officer Harold Bride reported seeing Smith dive into the sea from the open bridge minutes before the final plunge began. of the overturned Collapsible B before swimming away. One story states the he carried an infant child to the overturned collapsible B after Titanic's sinking and then swam away, but that story is generally considered as romantic fiction. Whatever happened, Smith's last moments are mostly remembered with him standing close to the bridge as the ship went down. Smith was going to retire in a blaze of glory once returning the largest ship in the world back to England. A statue honoring Captain E.J. Smith of the Titanic.